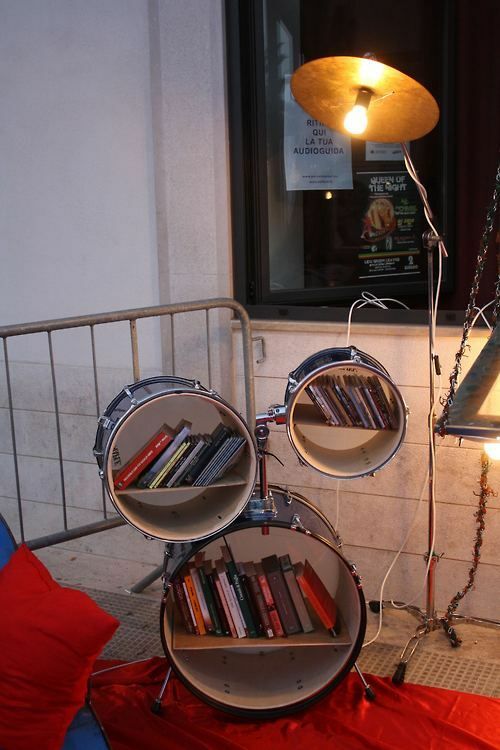 Music enthusiasts are often creative in nature and they could use this ingenuity when decorating their homes. 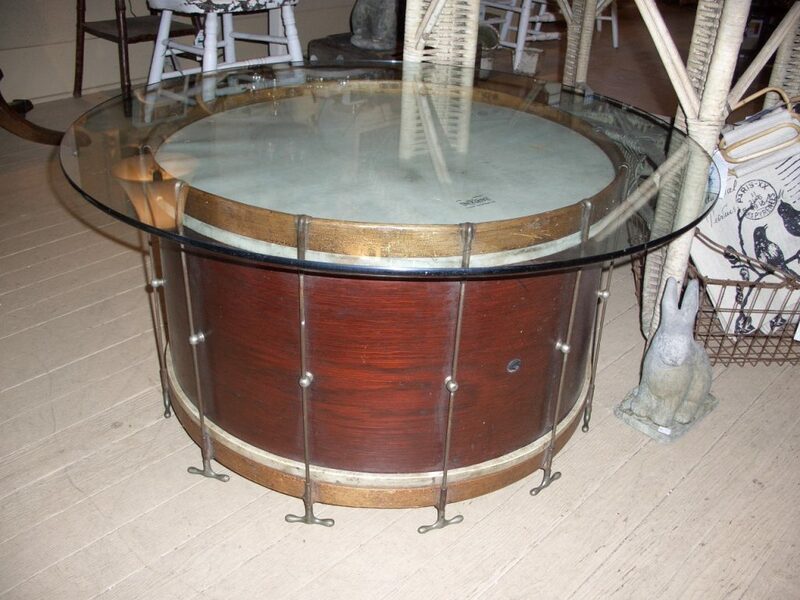 In this post, we’ll take you through a couple of music inspired décor ideas that you could adopt in your home. 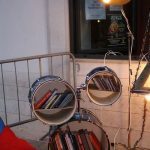 Shelves are practical pieces of furniture and you can put a spin on things by either, buying and installing drum-themed shelves or re-purposing actual drums and turning them into innovative wall storage. 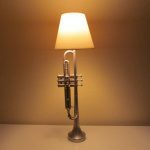 The trumpet produces quite an enthralling sound when played, however, it can also be turned into a beautiful light fixture. 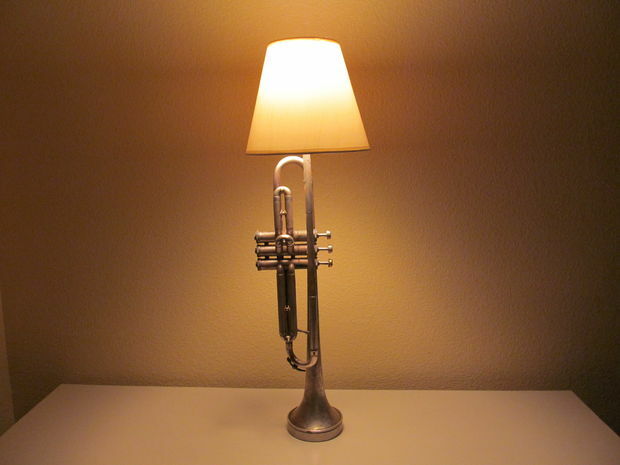 A trumpet lamp gives a unique look and it’s a great way of expressing creativity. 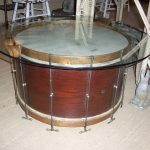 With a little ingenuity and DIY expertise, you can turn use old drums to create an attractive coffee table. 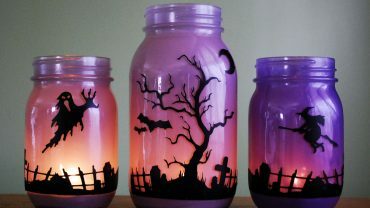 If you cannot make it yourself you can purchase custom made table that suits your décor theme. 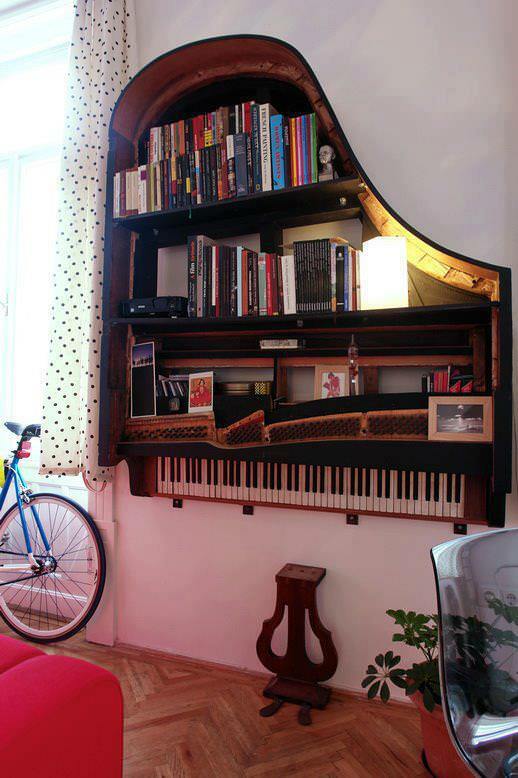 Damaged or unplayable large pianos can be transformed into beautiful book storage areas. 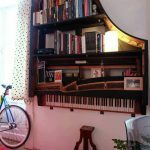 Pianos often have large interiors that can be fitted with shelving that can accommodate a wide variety range of reading material. This unique type of shelf can give your living room a study a whole new look.